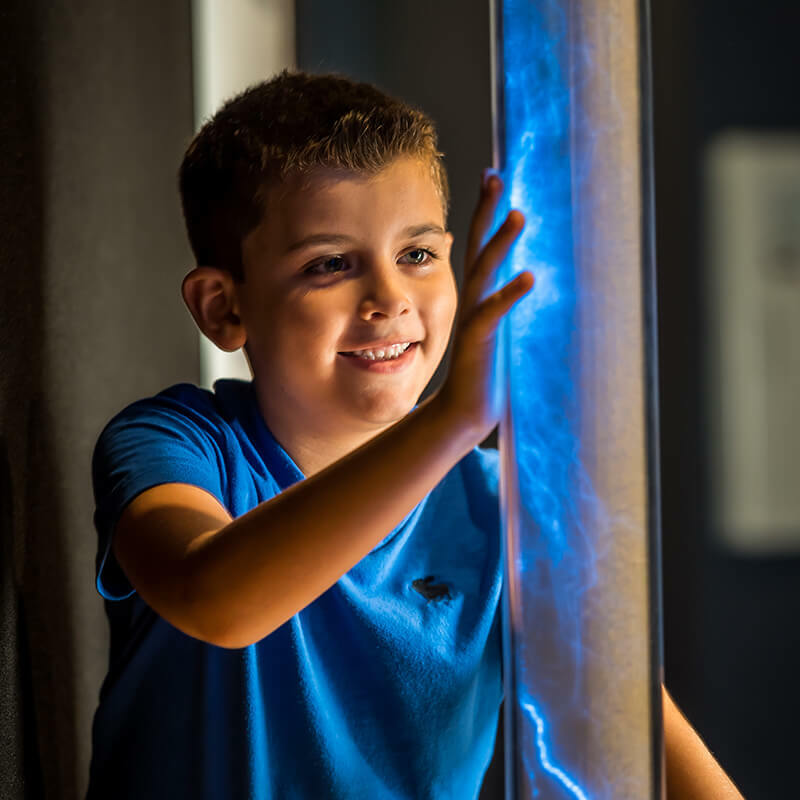 Get energized by the pops, buzzes, zooms and zaps of innovation! 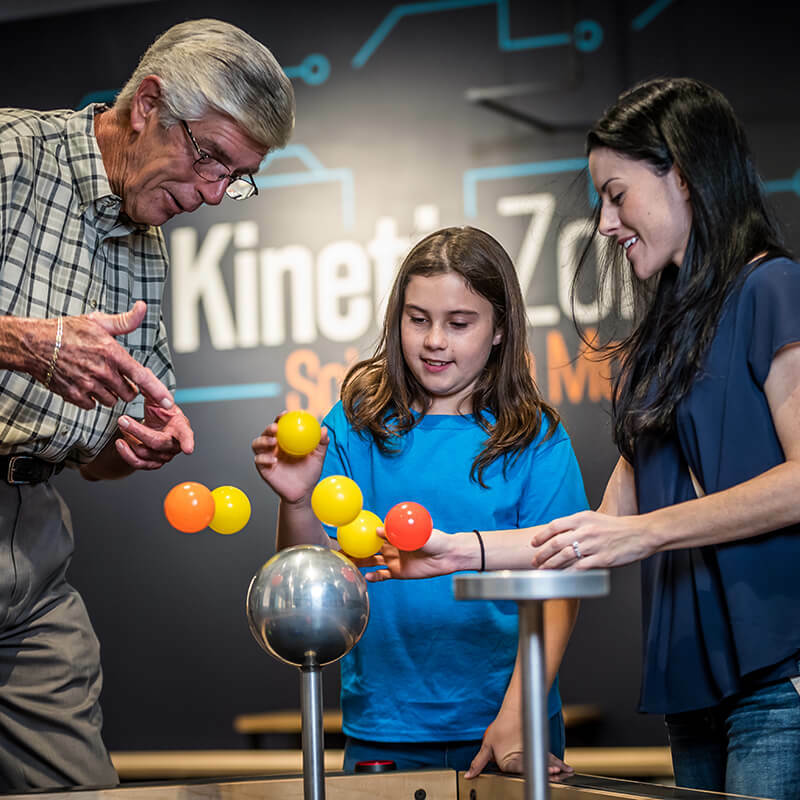 Your inner engineer will shine through in Kinetic Zone as you are challenged to design, build, and test your own creations. 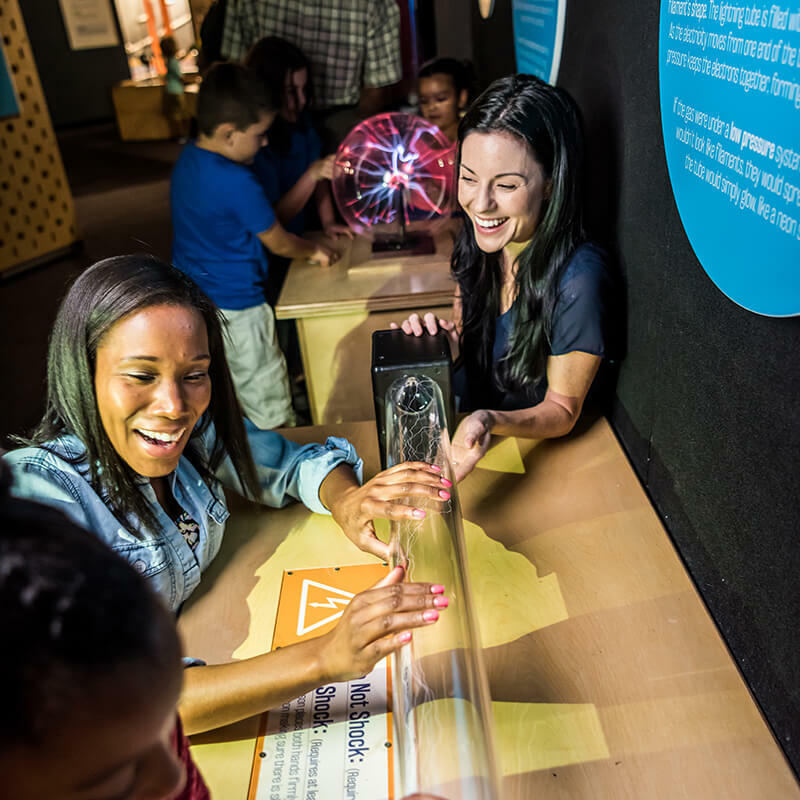 Explore the fundamentals of forces, learn the principles of physics and see engineering in a new light in Kinetic Zone! 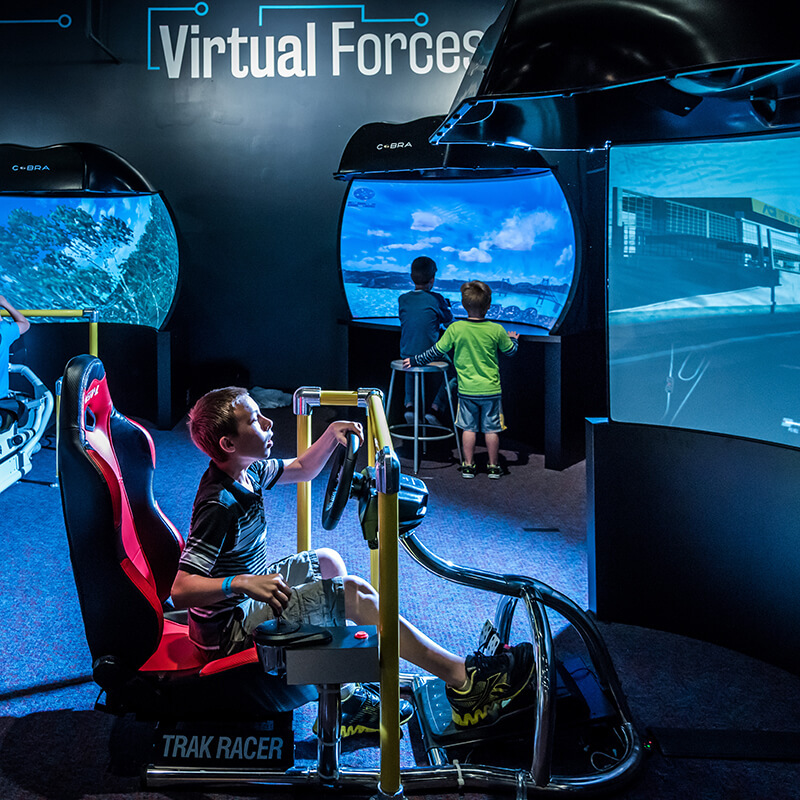 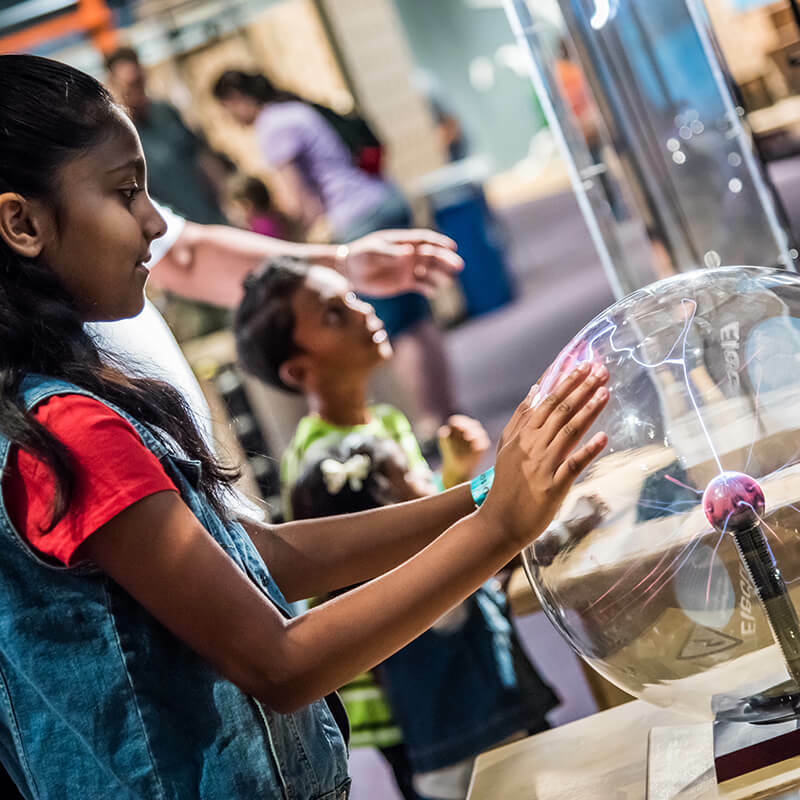 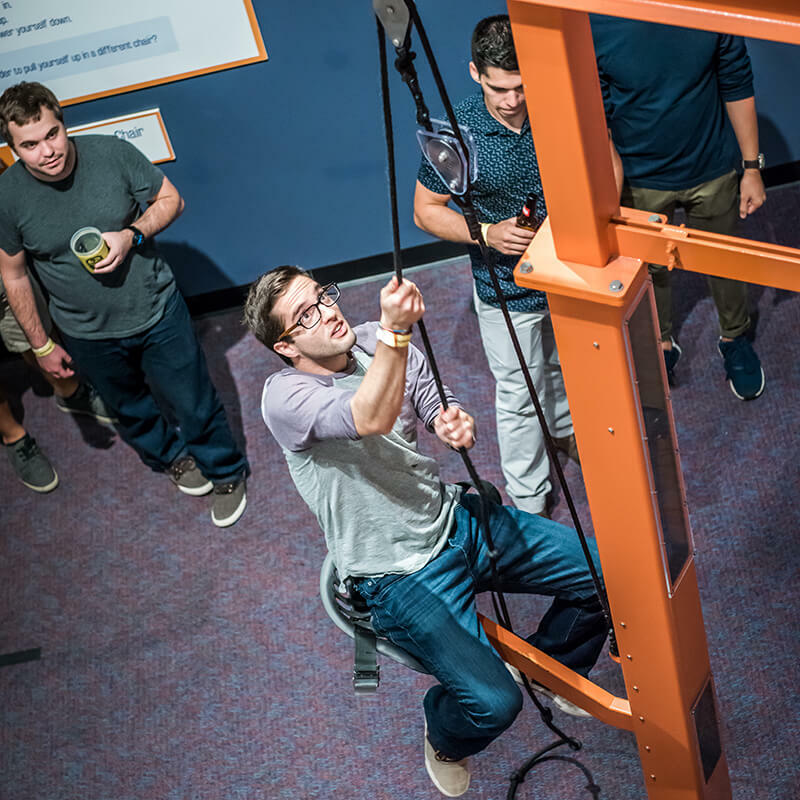 This exhibit offers an electrifying array of interactive guest experiences, ranging from launching air rockets, to experimenting with circuits, to lifting yourself off the ground with different pulley systems. 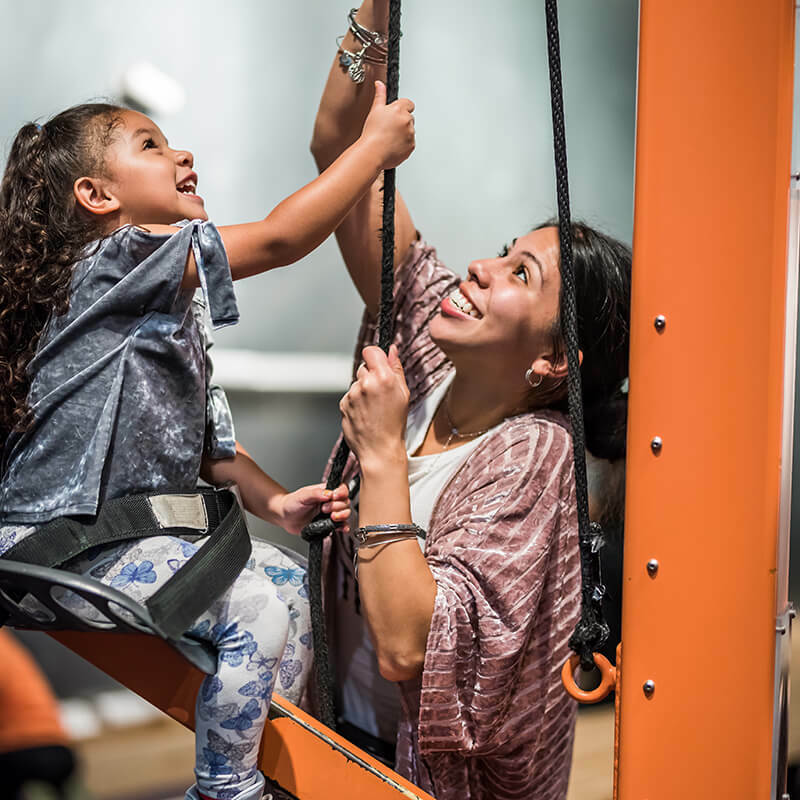 Get hands-on with STEM experiences like the Balance Challenge, where you can test your invention on an 18-foot zip line, and the Coaster Challenge, where you’ll use pipes to build a model of whatever radical roller coaster you can dream up! 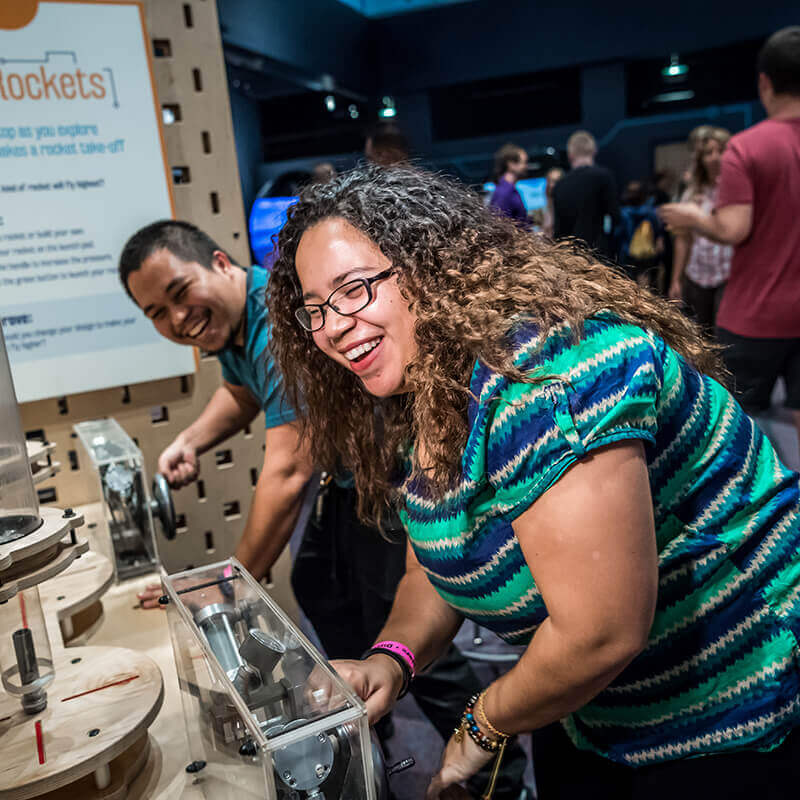 Put your engineering skills to the test with special STEM challenges that will lead you through the engineering design process as you design, build, test, and improve a structure or invention to meet specific goals.